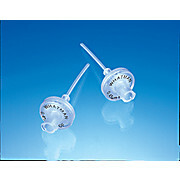 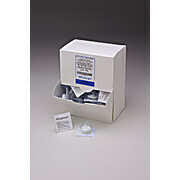 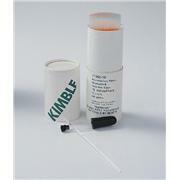 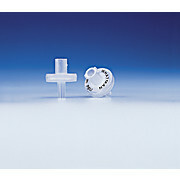 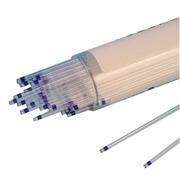 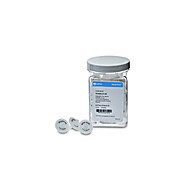 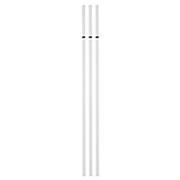 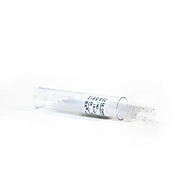 These Capillary Gas Delivery Tubes are replacement parts for the 6949M series of PYREX® microchemistry kits. 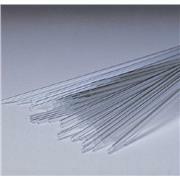 Borosilicate glass replacement capillary tubes contain samples to be analyzed in the Digital Mel-Temp 3.0 melting point apparatus. 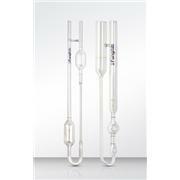 Borosilicate glass is chemically inert and resists temperature changes. 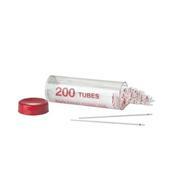 The tubes come in a package of 100. 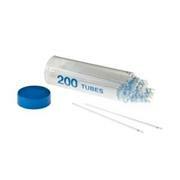 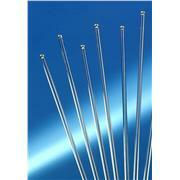 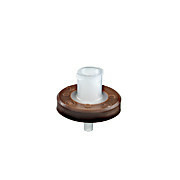 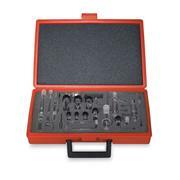 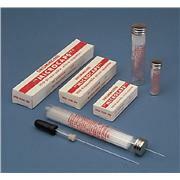 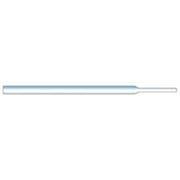 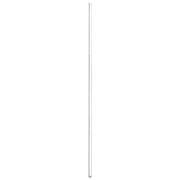 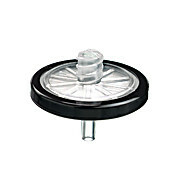 These PYREX® capillary melting point tubes are made from No. 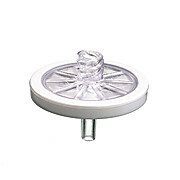 7740 glass. 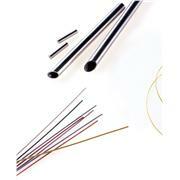 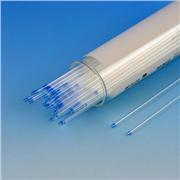 Capillary Tubing 9.00mm X 2.62mm X 48"
Capillary Tubing 6.50 X 1.00 X 48.00"